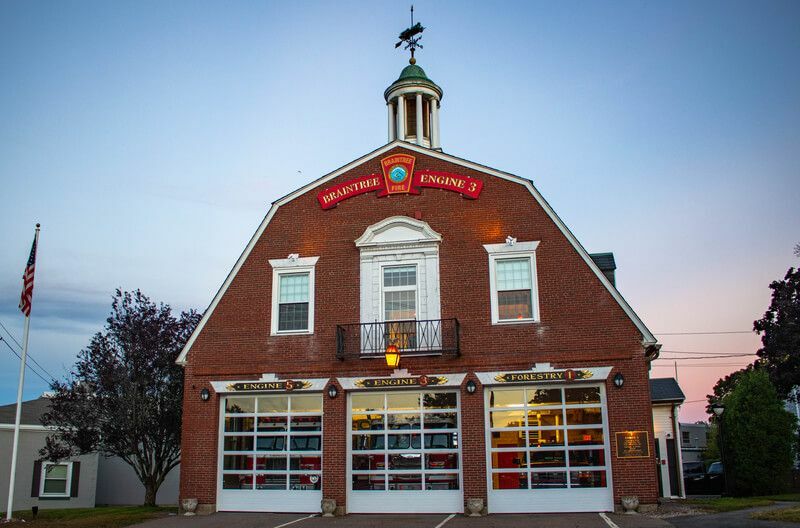 Station 3 is located in East Braintree at the corner of Commercial and Hayward Streets. 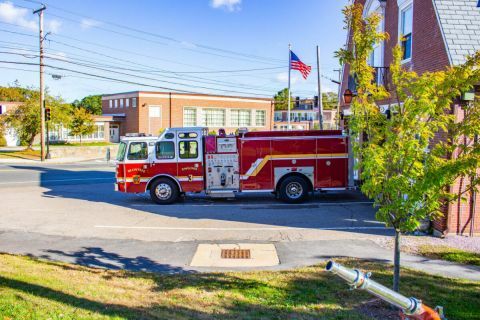 This station houses our Engine 3, as well as our spare Engine 5, and the Forestry Truck. 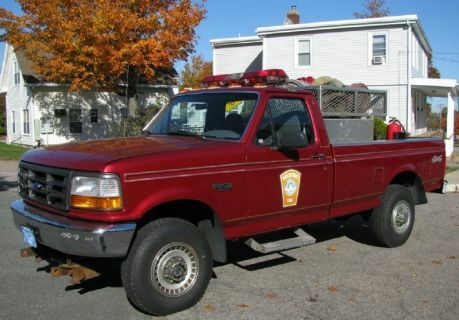 The crew in East Braintree is also the responding crew to all Marine Unit responses. Responds along with a District engine to outside fires and fires in multilevel parking structures. First due Engine to all calls in District 3. Second alarm assignment to Districts 1 & 2. 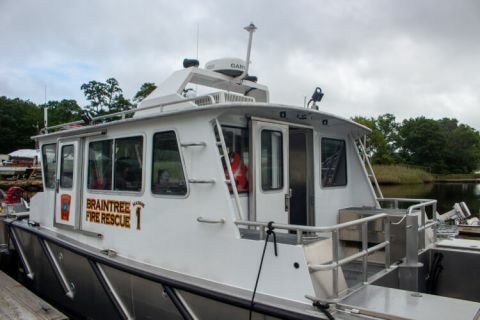 Braintree's Fire Rescue 1 is the only Fire Boat of it's capacity between Boston and Cape Cod. 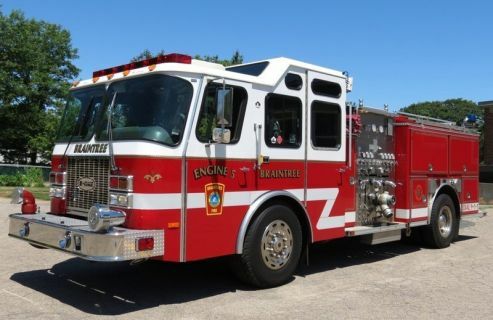 It is available for mutual aid to any coastal community along the South Shore and will respond to boat fires, water rescues, medicals, marina fires, and any other emergency situations on or near the water.